Formerly, the manufacturer had a decantation system of water treatment, consisting of 4 underground pits. 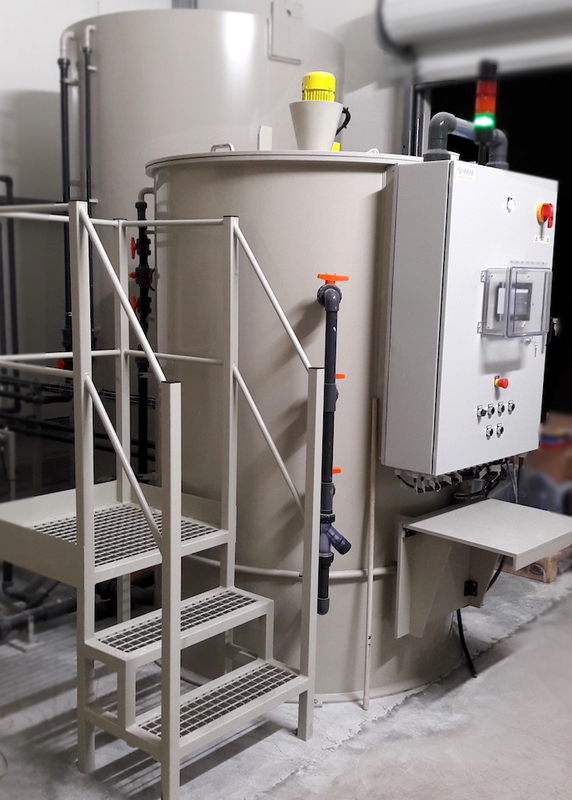 This old and basic installation requires several manual interventions, including the complete emptying and scrubbing of the tanks. In addition to disappointing performances, the pumping of dirty residues and the disposal of waste generated significant costs. 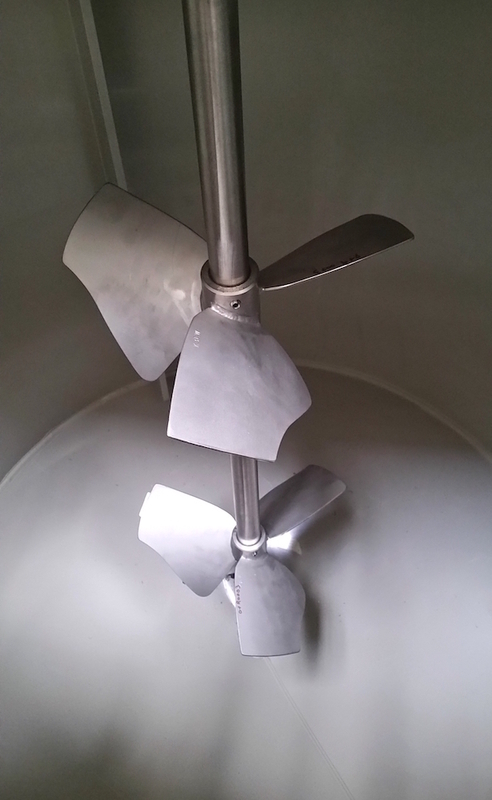 We have proposed a superior solution, adapted to the large flows of washing waters. 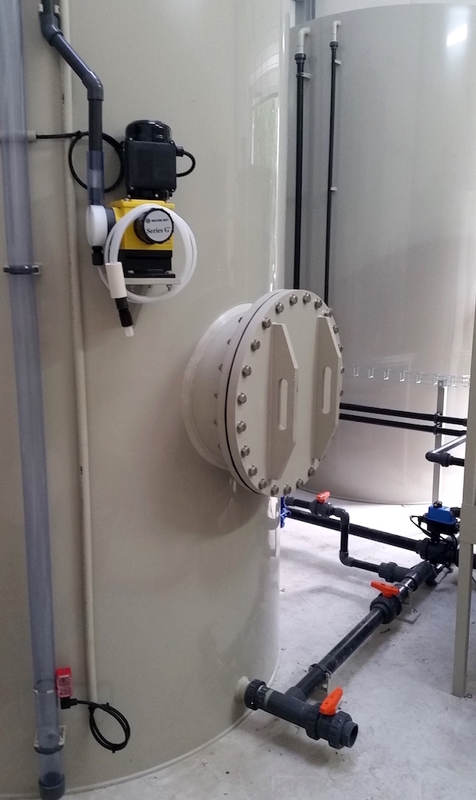 The Niskae SW2000 semi-automatic station includes 2 storage tanks of 7000L each. 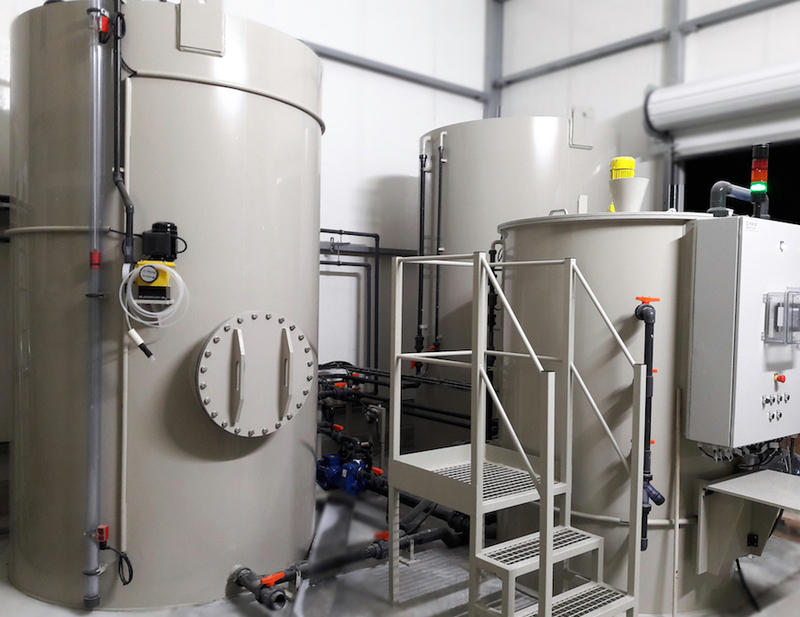 Permanent recirculation is guaranteed in both storage tanks in order to ensure the homogeneity of the water to be treated as well as the regulation of the pH to a value of 7.5 before treatment. The system, above ground, is modern and practically autonomous. It facilitates operations and meets all the efficiency parameters. Of the original 4 pits, only one was kept to collect and pump the polluted water. NISKAE’s new station reduces the customer’s logistics constraints as well as saving on his operating costs. The continuous clean water is now safely discharged, while respecting the environment and the highest standards.